Manufacturer Lamassu is ending 2013 on a high. 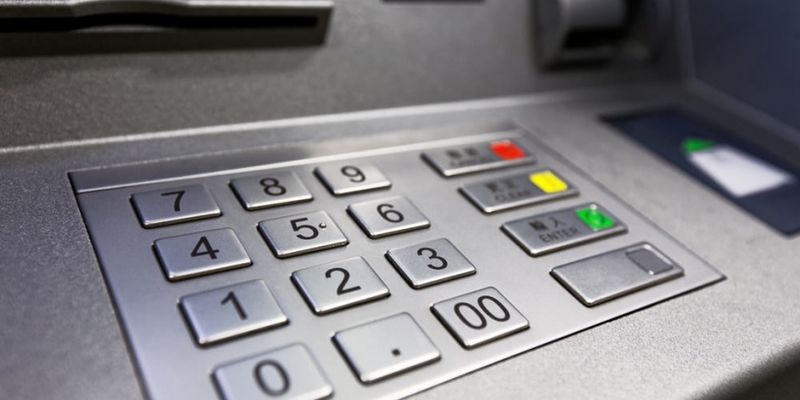 The company has just announced the sale of its 100th bitcoin ATM, and more than 120 orders. To mark the occasion, Lamassu has set up an online map of bitcoin ATM locations that will be updated as new units go live across the globe. Lamassu started taking pre-orders for its first bitcoin ATM in August at a price of $5,000 per unit. The ATM has a relatively small footprint, it can process fiat to bitcoin transactions in under fifteen seconds and it accepts notes from more than 200 countries. More importantly, it is one of just a few practical bitcoin ATMs available today. Earlier this month, Finnish company Bittiraha.fi installed the first permanent Lamassu ATM inside a Helsinki record store. Although bitcoin ATMs have popped up in several European cities before the Finns got their first unit, none of these were permanent installations. Harvey said it is always exciting for a young startup to watch its sales ramp up, but the really thrilling part of the story is that these ATMs should provide millions of people with effortless access to bitcoin every day. But with just a hundred units out there, it might take a while before you see a Lamassu bitcoin ATM in your neighbourhood. Lamassu will demonstrate its ATM at the Consumer Electronics Show in Las Vegas next Sunday. The company expects additional machines to be set up throughout Europe and the Americas over the next few weeks at some major cities, including: San Francisco, Atlanta and Seattle.